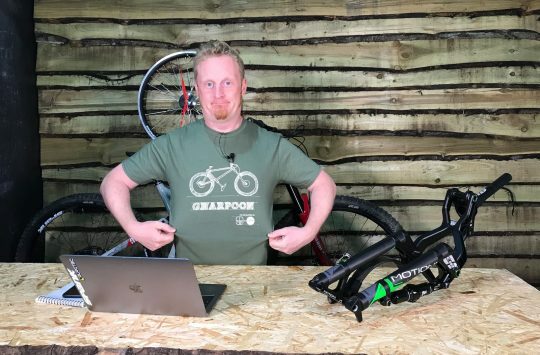 Atherton Bikes has announced it’s complete team lineup and sponsors, or as they like to call them “product development partners”. The race team will consist of Rachel Atherton, who will be eyeing a WC Title onboard her own bike brand this year, and Gee Atherton will also be chasing gold. 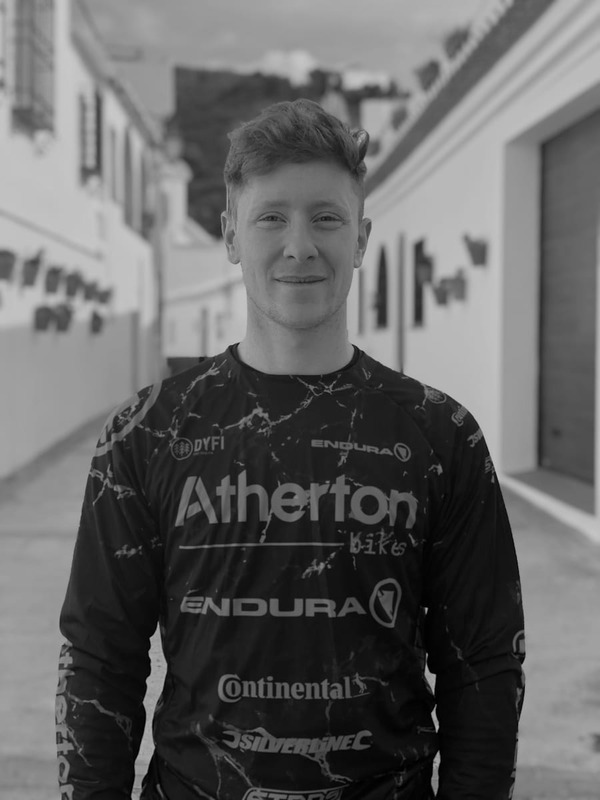 Young gun, Charlie Hatton remains on Atherton Racing in 2019 and Mille Johnset moves up the ranks from Atherton Academy member to become a full-time Junior racer. 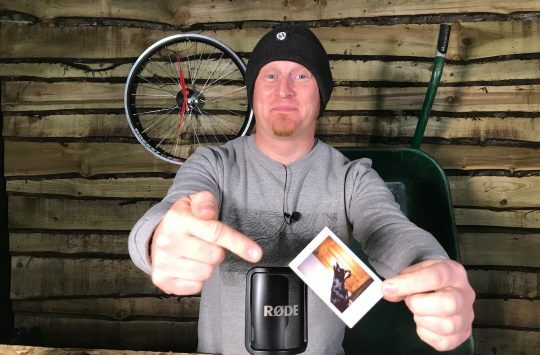 This is still the clearest shot of the bike we’ve been sent. 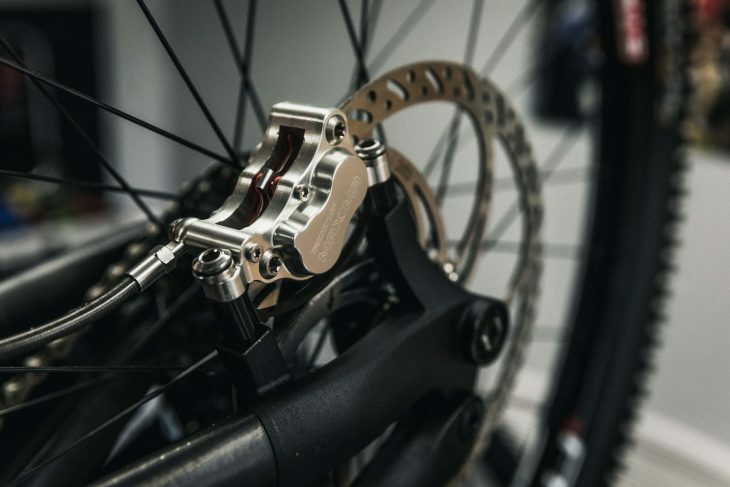 You may have spotted in our exclusive interview last week that the Atherton DH bike we had on film featured the excellent Maxima disc brakes, and today it has been confirmed that German brand Trickstuff will support Atherton Racing in 2019. 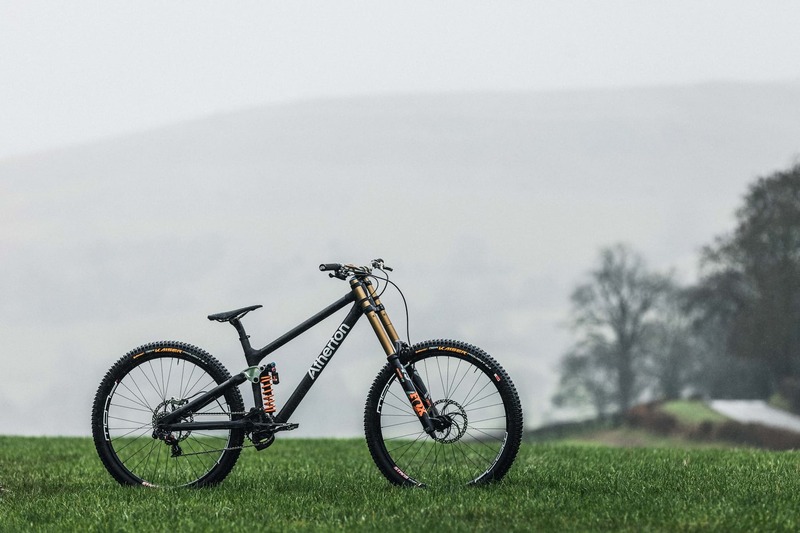 Continental remains a supporter of the Athertons in 2019. Along with Trickstuff, tyre brand Continental is on board as a sponsor, as is Stan’s No Tubes for wheels, Fox Suspension, Crankbrothers, and Rockguardz. 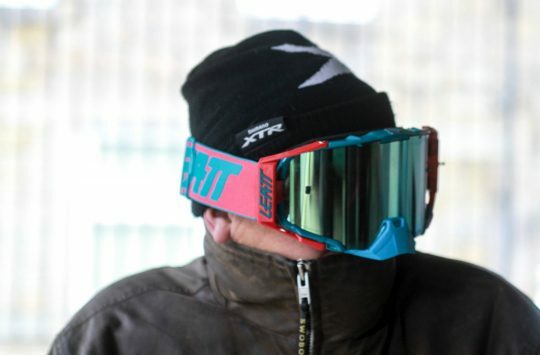 UK brand Renthal will supply handlebars, stems to the team while WTB is currently working on a custom Atherton saddle. 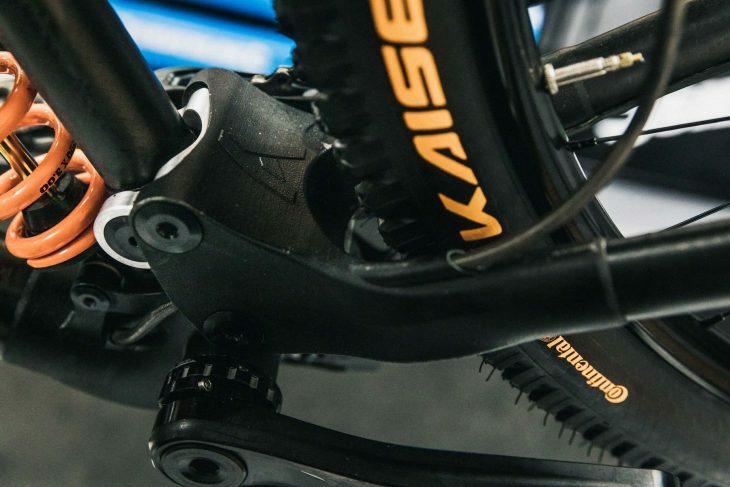 Welsh start-up Kingud a brand making a name for itself as a lubricant and cleaning products company will ensure the Atherton Bikes remain clean and running like new, while it’s up to Endura and Bell to keep the team looking good while remaining safe on track. “Dan, Gee and Rachel are pleased to announce their team-mates and partner line up for Atherton Bikes’ inaugural race season. 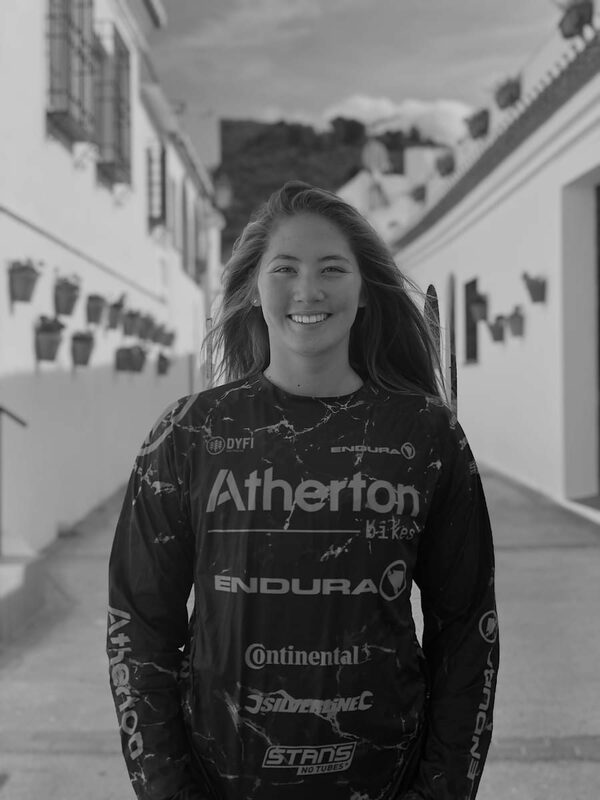 In rider news, 2018 teammate Charlie Hatton will join Gee and Rach to take on the Elites and Mille Johnset will graduate the Atherton Academy to take her full place on the team as she battles to become the fastest female junior. Mille said “Going into 2019 with the new bike is so exciting, I’m feeling a bit more confident this year but at the same time more nervous because I know what to expect! I have used the winter to get stronger so I hopefully can stay on my bike!” .